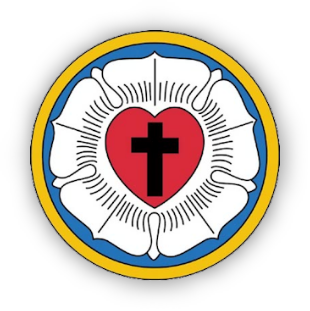 St. Paul’s Lutheran Church is a caring congregation which seeks to remain faithful to the Word of God. Our message may be summarized in the words of the Apostle Paul, “For I determined not to know anything among you except Jesus Christ and Him crucified” (1 Corinthians 2:2.) You are always welcome to the weekly Services or any of our Bible classes and programs. Click here for a map to our location or to contact us. Have more questions? Click here for our New Guests FAQs.